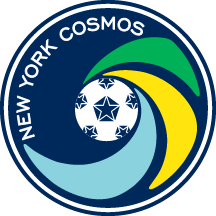 Cosmos B captain becomes clubâ€™s second promoted player. 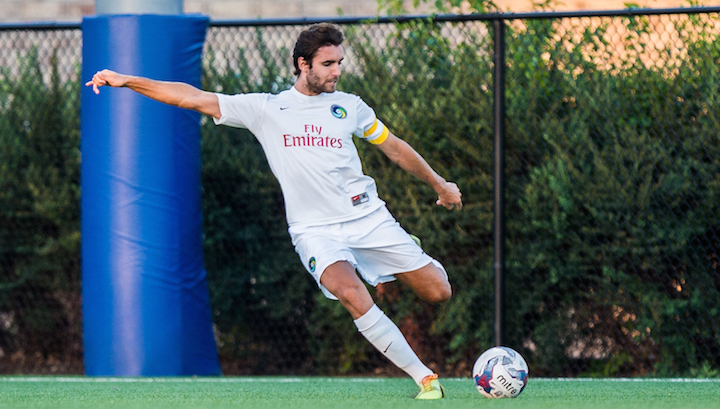 New York Cosmos B captain John Neeskens has been called up to the first team. The 21-year-old central defender joins the top squad after a championship-winning year with the reserves. Neeskens came to the club this past April as one of the first players to join Cosmos B in its inaugural season. He captained the team to an undefeated regular season and a 3-2 win over Chattanooga FC in the National Premier Soccer League Championship on August 8. Before arriving in New York, Neeskens spent a season playing with the Colorado Rapids of Major League Soccer. Born in the United States and raised in Barcelona, he trained in the world-renown youth academies of Barcelona and Villarreal. Neeskens will wear No. 26 with the first team.